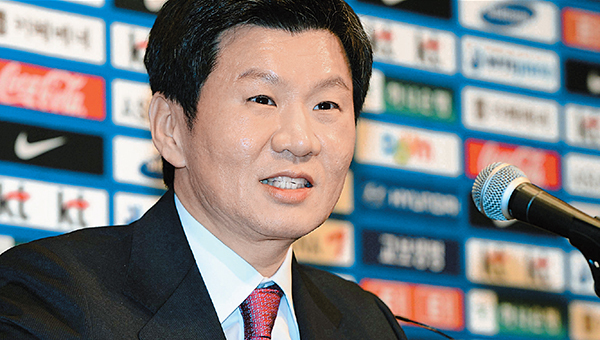 July 22 – South Korean business executive Chung Mong-gyu, younger cousin of banned former FIFA Vice President Chung Mong-joon, has been re-elected unanimously as head of the South Korean FA after being the sole candidate. 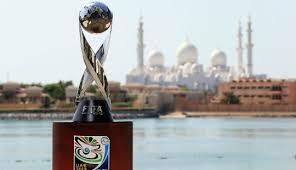 July 22 – FIFA ethics judges have opened a case against former Thai powerbroker Worawi Makudi, who faces a four-year ban for alleged election forgery and other misconduct. 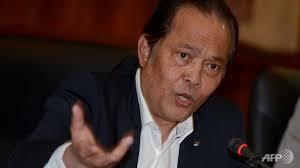 July 15 – From day one he has protested his innocence but the net appears to be closing in on Thailand’s controversial former FIFA executive committee member Worawi Makudi (pictured). 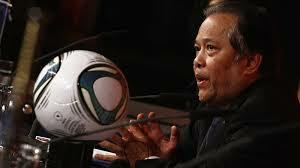 July 1 – Saudi Arabia is the latest Asian country to probe possible match fixing in the kingdom’s top football league. 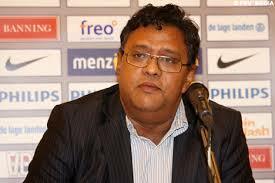 June 24 – The All India Football Federation (AIFF) is once again fighting fires. A rival futsal competition and the departure of two I-league clubs have caused new headaches for the federation that is managing the merger of the high profile Indian Super League into its professional league structure. June 23 – China is reportedly considering a change to its foreign player quota at Super League clubs. Chinese clubs hit the news with a number of big international signings in the winter. 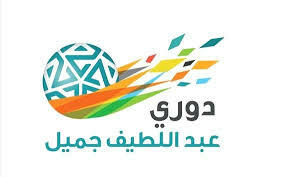 June 17 – Kuwait’s government is reportedly planning to dissolve every one of its national sports federations, including its National Olympic Committee, after the Court of Arbitration for Sport [CAS] upheld a FIFA decision to ban the Kuwait Football Association over government interference. June 7 – The ASEAN Football Federation (AFF) has beefed up its tournament management tools with a three-year agreement with Sportradar for its Federation Management Platform (FMP) competition management tools. 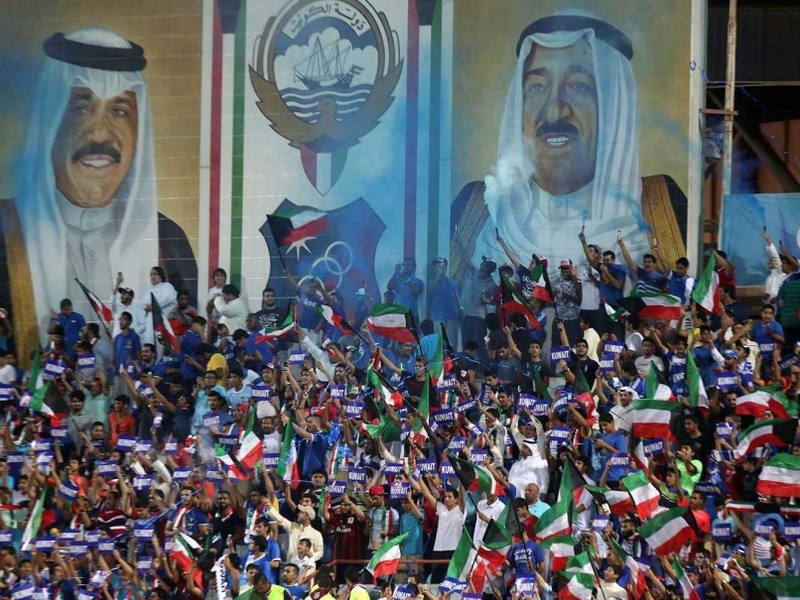 May 13 – Hours away from the start of the 66th FIFA congress in Mexico, on the sidelines Kuwaiti clubs were stepping up their protest to end the country’s exclusion from international football. 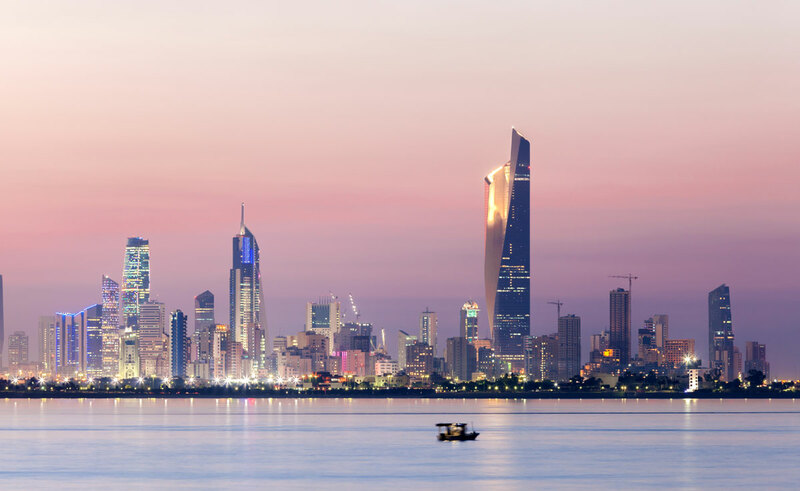 May 9 – Representatives of Kuwaiti clubs are planning to be in Mexico City later this week to drum up support against FIFA’s decision to ban the Gulf state over government interference in sport. 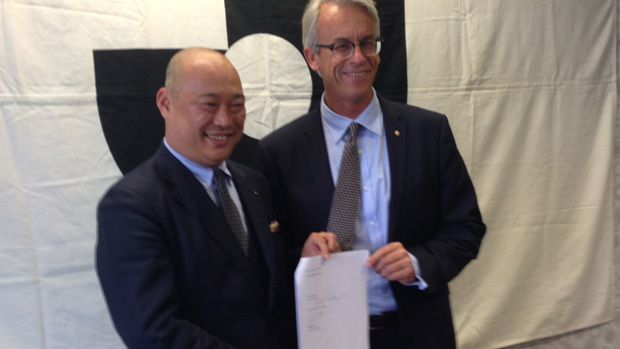 May 3 – The Hyundai A-League and Japanese J-League have signed a co-operation agreement which will see the two leagues share technical, marketing and administrative expertise as well as paving the way for more matches at elite youth level between Australian and Japanese clubs and encouraging loan deals between the leagues. 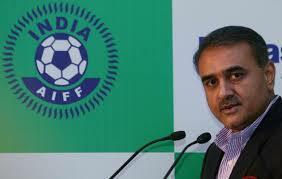 April 21 – Speaking at a press conference to announce cooperation between the All-India Football Federation (AIFF) and France’s FC Metz academy over youth training, AIFF President Praful Patel (pictured) argued the blanket ban on sporting activities in Maharashta was unfair on football and revealed that the Indian Premier League (IPL) and I-League are to be merged in the near future. 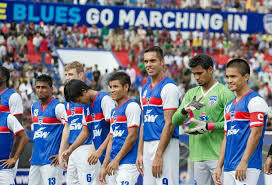 April 18 – Bengaluru FC have been crowned Indian champions for the second time in three years after defeating Salgaocar 2-0, but the future of the I-League remains in doubt. 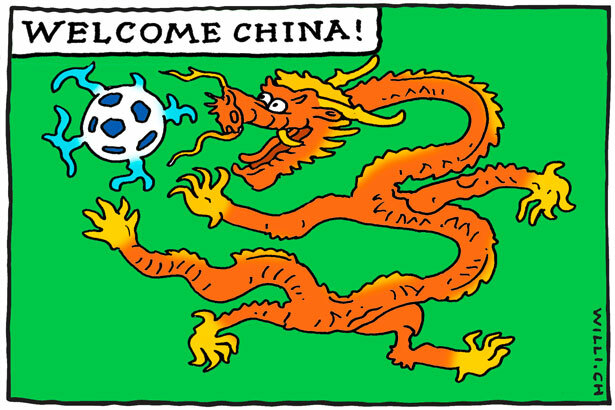 April 12 – China, which is already spending like crazy to lure a string of big-name overseas players to its domestic Super League, has announced plans to transform the country into a world football power by 2050.